"The truth does not change according to our ability to stomach it," wrote Flannery O'Connor--but we live in a world that disagrees. In the years you and I have been on this planet, right and wrong have switched places. How do we live with equilibrium and influence in a morally fluid society? 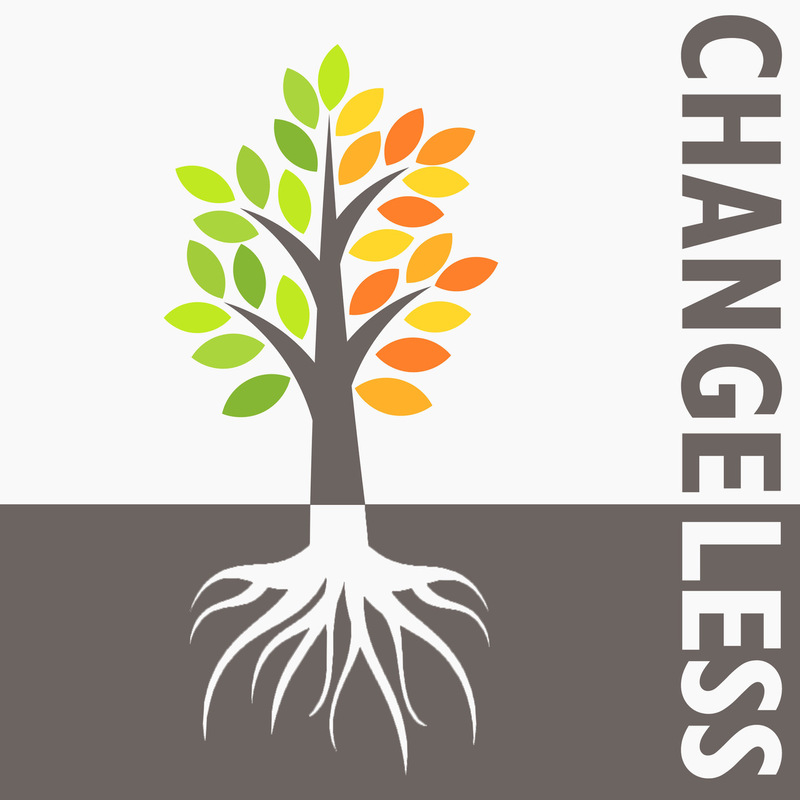 That's the question we'll be tackling in Part 2 of Changeless. Whether you think our culture is improving or decaying, I hope to share some biblically-based thoughts that will change your life for the better. We live in a world that is constantly changing--and not always for the better. If our roots are not buried deep in that which doesn't change, we are vulnerable to being blown around like a leaf in a windstorm. So for the next five weeks at White Pine, we are going to anchor ourselves to changeless truth that will give us peace, stability and joy no matter what kind of changes we find ourselves caught up in. Church is one place people come to from all over. And I don't mean geographically. What I mean is that we come with diverse issues, needs and questions. And we hope that one sermon will somehow speak to every person, telling them exactly where to go to get what they want most from God. Is that possible? Yes. In fact, I am confident that you will find what you are looking for--and so will everyone else--because, despite our differences, we're all looking for the same thing. We live in a time of "greatness" -- great innovations, great athletic abilities, great schools, great businesses, great careers -- and much is sacrificed in order to attain it. We continually push and train our kids in the hope that they will reach it. But what if "greatness" isn't all that great? Why do so many "great" people have lives and endings that are far from desirable? e look at two ancient examples of greatness (one of whom was so great that you have benefitted from his accomplishments) and discover how to achieve the life and ending that is -- well, the best. 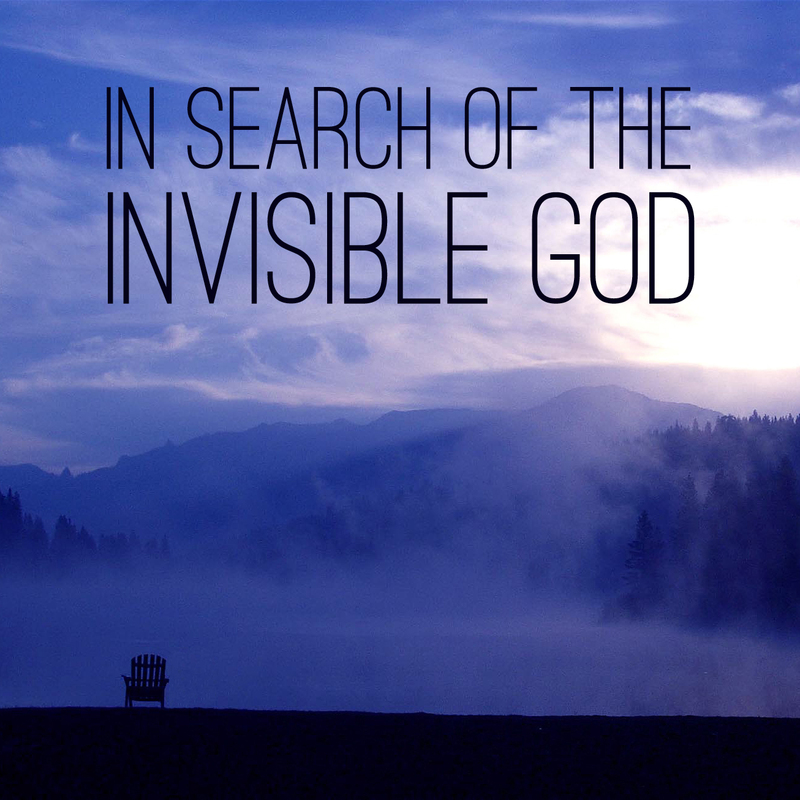 If there is anything we've learned in the first three weeks of our search for the invisible God, it's that He is findable. In fact, He wants to be found. So why is He hiding? 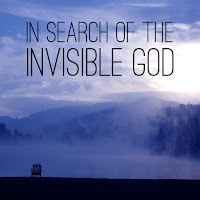 If you ever ask yourself that question, this Sunday at White Pine you'll get answers. And here's a hint: It may have more to do with you than Him.